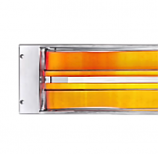 We offer the most efficient commercial electric heating units you will find anywhere, including indoor and outdoor heaters. We know that when it comes to business heating, each client’s needs are different. 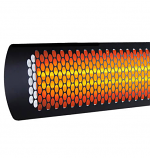 From patio heaters to garage and shop heaters, warehouse heaters and more, we have got you covered with the most affordable heating units on the internet today. 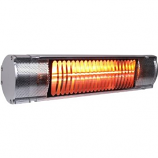 You will also be able to choose from different kinds of electric heaters so that you can make the right choice for your business. 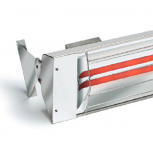 We place our focus firmly on offering the types of commercial heating solutions our clients deserve. 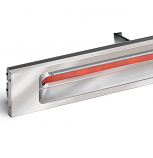 Whatever your business heating needs are, you can address them. 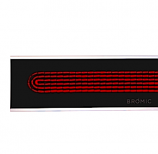 And in terms of commercial electric heaters, you are in exactly the right place! 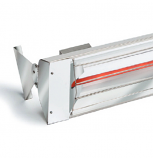 You can expect the heaters you purchase through us to be durable and consistently warm up areas ranging from shops, garages, warehouses and manufacturing plants to restaurants, patios and more. Versatility is a hallmark of the products we offer, making them the perfect choice for commercial clients in businesses across the board.